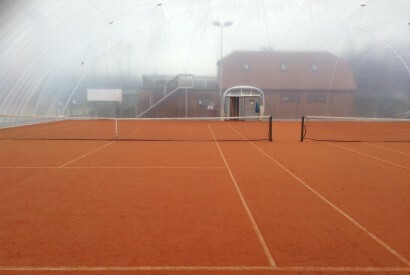 Euroclay Air Domes enable you to play sport all year round thus getting the maximum use out of your playing surface. 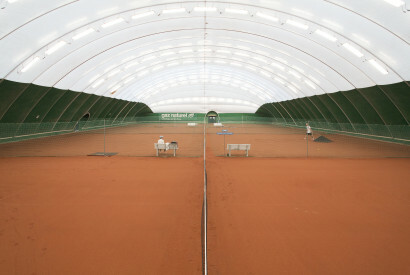 Euroclay offer a complete Turnkey solution incorporating groundworks, drainage and floodlighting through to dome erection and commissioning. 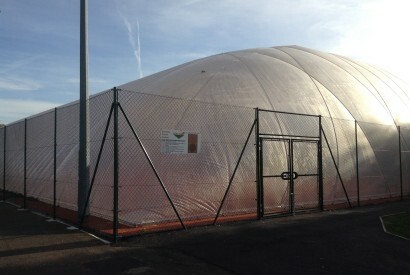 All our domes come with full removal and re-erection packages.